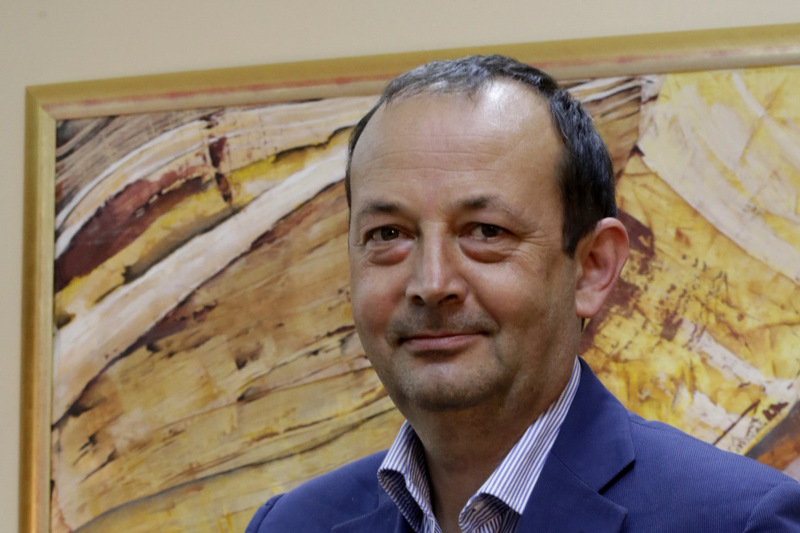 Luis Gutiérrez, of The Wine Advocate magazine – of the critic Robert Parker – comes to the country exclusively to give lecture at Forum ExpoVinis. Between June 6 and 8, 2017, São Paulo (SP) will host the 21st edition of ExpoVinis Brasil, considered the main meeting of wines in Latin America, with more than 400 exhibiting brands. They are red, white, rosé and sparkling, with three days of intense programming for professionals and drinkers. In addition to tastings, the fair promotes business roundtables, lectures and special events, conducted by professionals who are a reference in the market. Brazil, Chile, Portugal and Argentina are some of the countries that have already confirmed their presence at ExpoVinis, where they will present their trends in consumption and production. 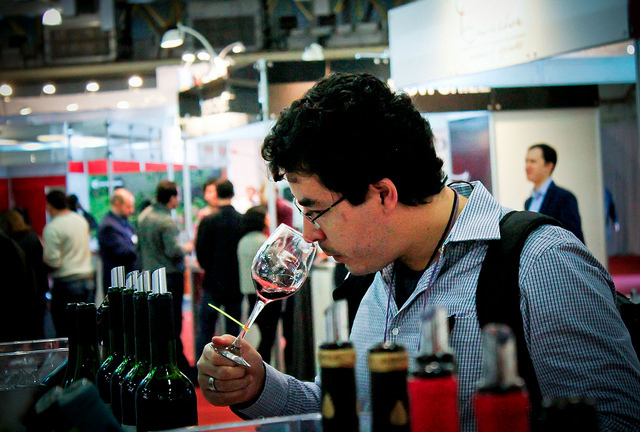 Important associations, such as the Brazilian Wine Institute (Ibravin) and Wines of Chile, will organize the participation of wineries representing their terroirs. The visitor will be able to make a true return to the world of wine through their glasses, as well as close deals with some of the main players in the segment. The first two days of ExpoVinis Brasil will be dedicated to the discussion of current events in wine production and marketing. 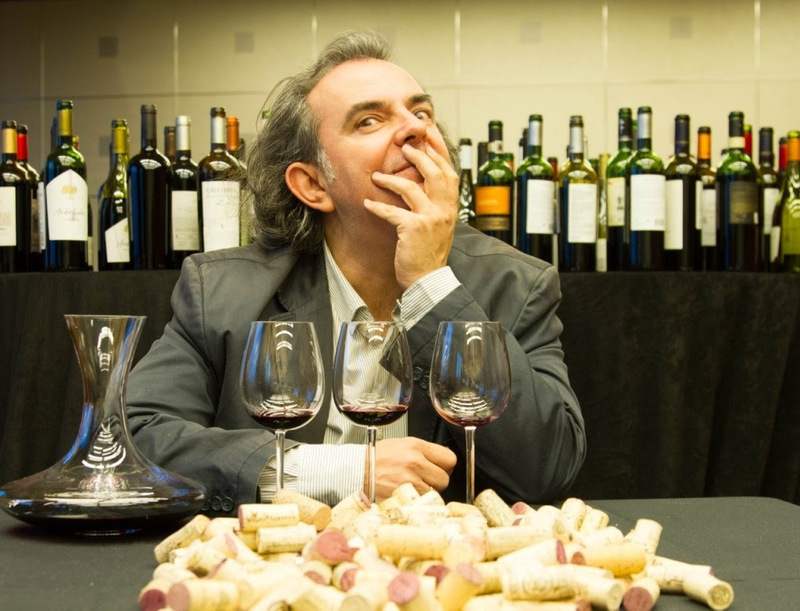 To do so, it will bring renowned international critic Luis Gutiérrez (photo), who is part of the group of tasters of the magazine The Wine Advocate, signed by Robert Parker, maximum reference in the world of wine. On June 6, Tuesday, Luis Gutiérrez speaks on the theme ‘The Rumors of the World Wine Industry in the Post-Robert Parker Era – How will the scoring scales and their influence on the wine market in Brazil be reconfigured’. 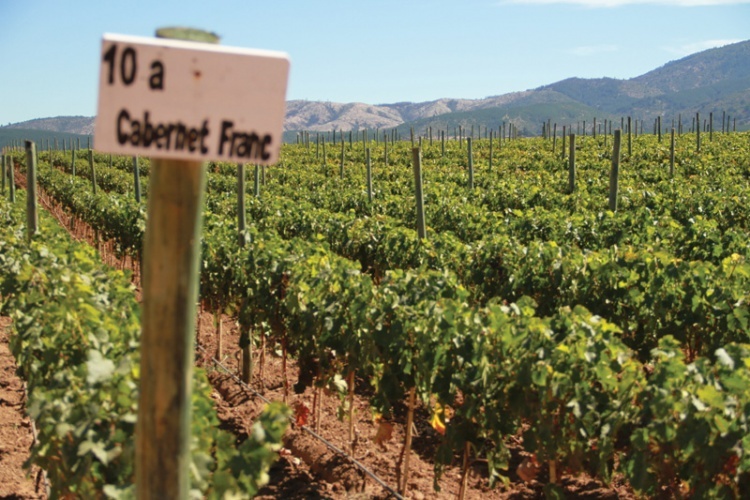 Also will be discussed by market experts ‘Organic Wines and Biodynamic Production’, the ‘Trends and Perspectives of Chilean Wine’ and ‘The Diversity of Brazilian Wine Regions’. On Wednesday, June 7, the Fórum ExpoVinis will be dedicated to importers, restaurants and retailers. Ari Gorenstein, CEO of the online store Evino, will address ‘E-Commerce in the Wine Sector and Loyalty Programs’. With focus on restaurants, ‘Innovation in Wine Chart Composition – How Great Sommeliers Compose Their Letters’ is the theme of the sommeliers John Pichetti’s lecture, restaurant D.O.M., and Thiago Locatelli, Varanda Grill. Jorge Lucki, consultant at ExpoVinis Brazil and one of the most renowned wine columnists in the country, will talk about ‘Harmonizations of classic and daring wines’. Then, the sommelier Gabriela Bigarelli presents the theme ‘Improving the Relationship with Importers – Price and Tax Management’. ‘Trends in Wine Bar Allied to Good Food’ is the talk of Rafael Ilan, a member of the Bardega Wine Bar. The Fórum ExpoVinis will conclude with the discussions on wine retail: how to work wine in a scenario of economic instability, portfolio diversification, how to increase retail profitability through direct import and the price ratio of imported and national wines. The complete grid with the schedules and all themes will be announced shortly in www.expovinis.com.br. 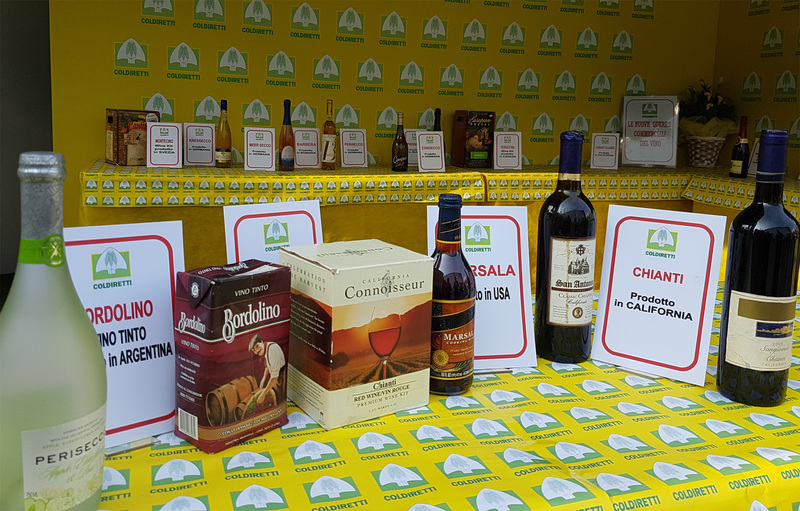 The Brazilians increased the consumption of Chilean wines in 2016 and again Chile closed the year leading freely the ranking of imported wines in Brazil. This is what International Consulting recently points out: Last year, growth in relation to 2015 was 14% in value and 18% in volume, representing a market share of 44% in value and 48% in volume, more than double of Argentina, which holds 16%. Wines of Chile, the association that represents the Chilean wine industry, operates in Brazil with participation in some of the major wine events, as well as its own activities, such as the long awaited Tasting Wines of Chile in São Paulo, one of the most important events of the national wine calendar. In 2017 the activities begin with the participation in ExpoVinis Brasil, the main wine fair in Latin America that takes place in São Paulo from June 6th to 9th. To introduce visitors to the news of one of the most diversified terroirs in the world, WOC will bring the trends and highlights of the wineries: Alto Quilipin, Aresti, Bouchon Family Wines, Doña Javiera, La Ronciere, MontGras, Pérez Cruz, Sur Valles Wine Group and Sutil Family Wines. “The activities carried out by Wines of Chile in Brazil have as main objective to present the diversity of terroirs, valleys, grapes and techniques of the wine industry in Chile. The high quality and variety of our labels are validated by the Brazilian consumer, who year after year has appreciated Chilean wines more and more “, summarizes Angelica Valenzuela, commercial director of Wines of Chile, who will come to São Paulo especially for the event. Submerged sparkling wines have 10 times more molecular compounds than those aged by the traditional method. 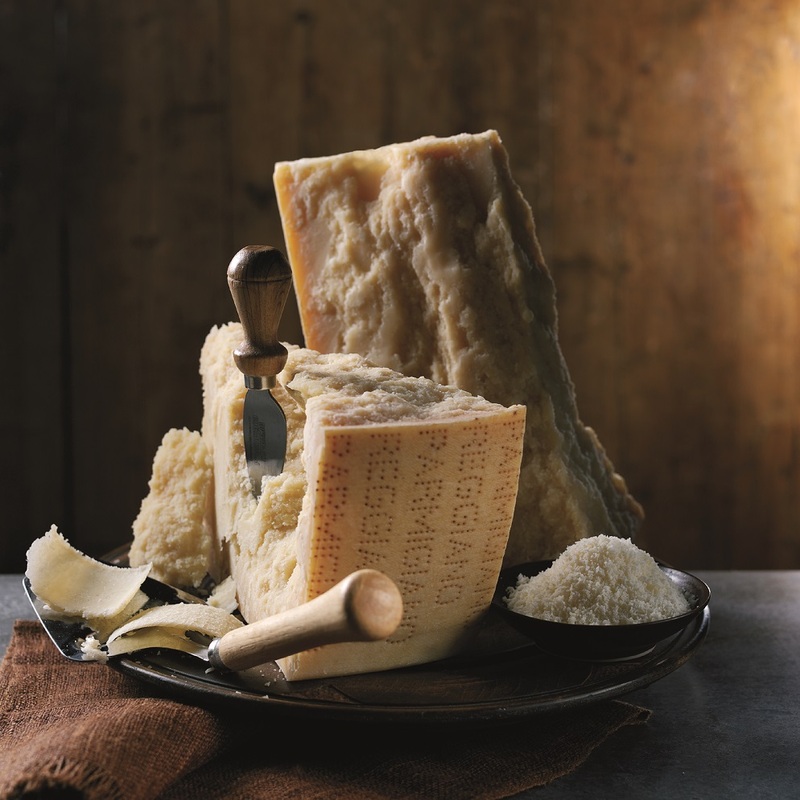 Richer and floral flavor and clear notes of butter and nuts were also observed. 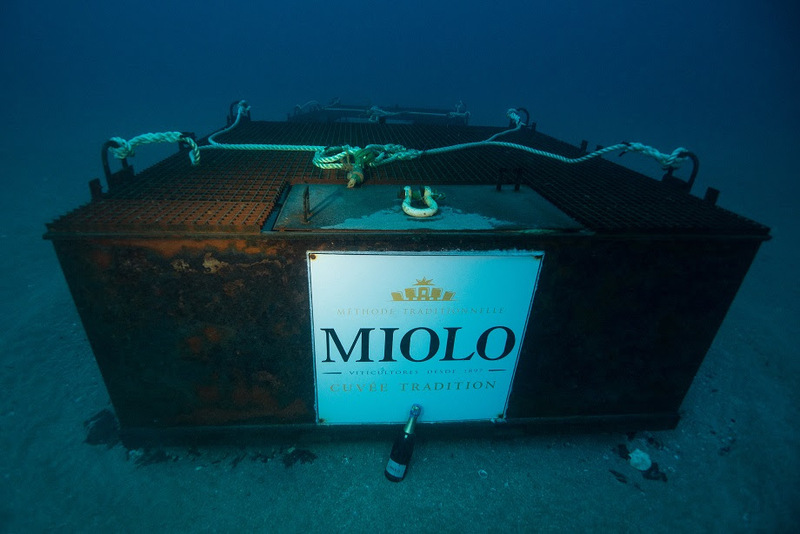 To celebrate the successful sales of the Miolo Cuvée Tradition Brut sparkling wine on French soil, Miolo Group bets on a unique system of aging and stabilization of the product: the immersion of bottles in underwater cellars. 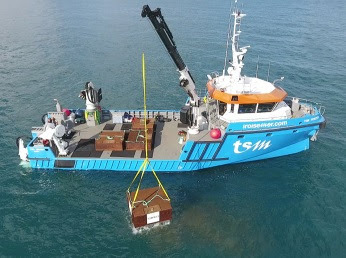 Just over two months ago, a lot of sparkling wine celebrated in the foreign market was immersed in the sea of the province of Bretagne, France in the North Atlantic. The whole operation was carried out in underwater cellars, creating ideal conditions, not only to age, but also to confer unique characteristics to the wines submitted to this process. Strategically immersed in the island of Ouessant, in the region known as Baie du Stiff, bottles of Miolo Cuvée Tradition Brut are in contact with sea temperatures (between 11 and 13 ° C) and air (8 to 10 ° C) Besides receiving the beneficent influences of the constant and gentle sea agitation. Still according to Adriano Miolo, in blind tastings conducted by specialists in the area, the results brought some relevant highlights to affirm the quality of the process: the sparkling wines present a richer and more floral flavor, they acquire complexity without losing the freshness perceiving itself, also, clear notes of butter and nuts. 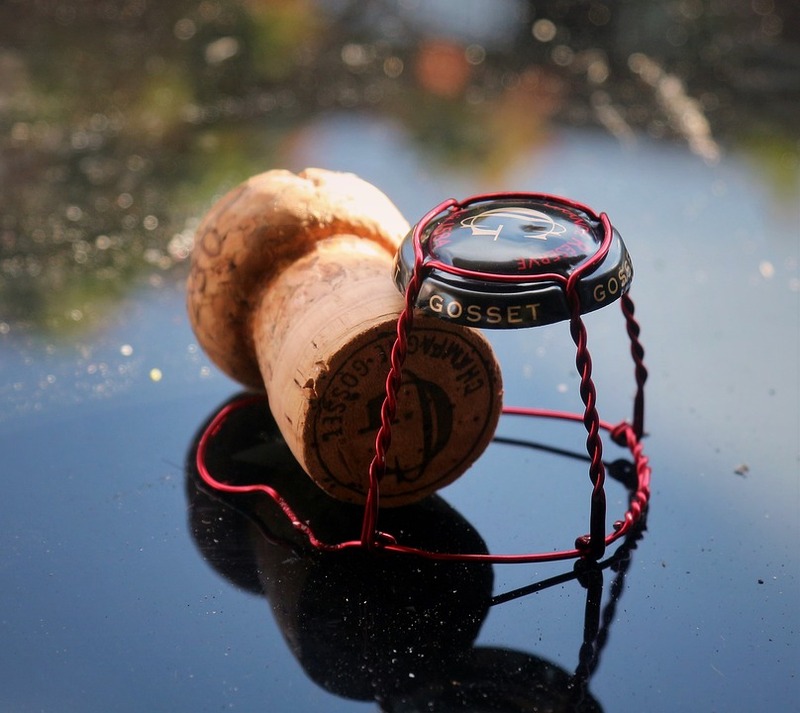 The bottles of Miolo Cuvée Tradition Brut are arranged horizontally in a special container and will stand for one year in the submerged cellar. The sparkling wines will be removed from the sea in November this year and marketed in Brazil and France in a special edition. The Miolo Cuvée Tradition Brut is made in the Vale dos Vinhedos (RS) with Chardonnay and Pinot Noir grapes by the Traditional Method (with fermentation in the bottle itself).